When I look at my Christmas tree, I see a tree that is unique from any other tree. 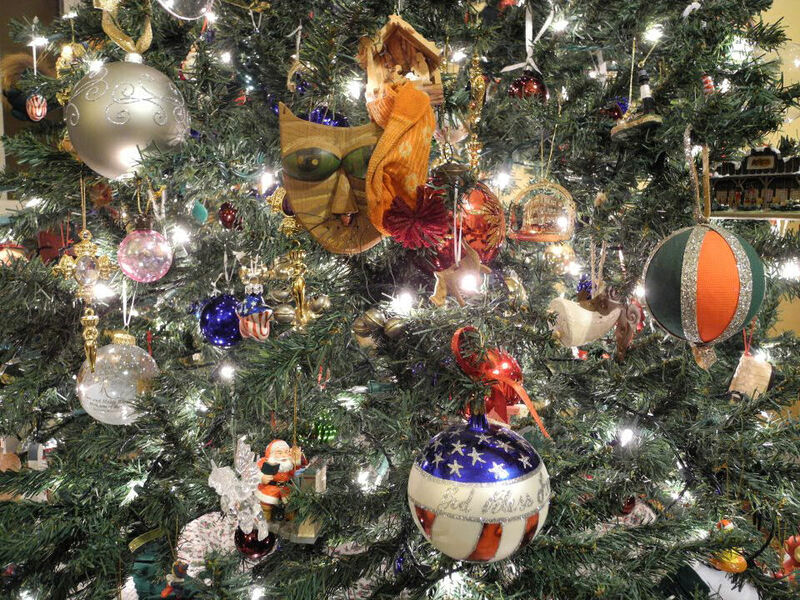 Sure, some of the ornaments purchased by retailers are the same as the ornaments on other trees. Along with the purchased ornaments, we have the handmade ornaments made by the kids. We have ornaments to remind us of faraway places visited in the past. We even have ornaments that hung from my father’s tree when he was a kid. The tree changes every year, with new ornaments making their way to the tree and others staying in the trunk for the season. We can’t possibly fit all of them on our tree! In a way, our Christmas tree almost serves as a personal seasonal fingerprint for my family. And like the tree itself, each Christmas season is also different for all of us. Some of us have a hard time during the holiday season, as we miss family and friends who are no longer with us. Others have a sense of dread, as we pretend to get along with family members we see only once or twice each year. How many of us can identify with National Lampoon’s Christmas Vacation? So, some of us experience a season of disappointment, as we yearn for relationships that are no longer there, or yearn for a holiday season with the peace and innocence illustrated in a Norman Rockwell painting. Why is it that many of us put so much pressure on ourselves during the holiday season? My wish is that we all experience the reason for the season, in a way that may be typical of years’ past, or in a way that is unique, yet meaningful for this year. May we remember those who are no longer with us, block out the distractions of the season (both the commercialism and persons who bring lots of noise and little personal value), come closer to family we hold dear and draw near to our friends. I’ve often said that good friends are the family members we have the honor to pick. Like my Christmas tree, this holiday season will be unique, cherished and filled with memories. May this holiday season be a special one for you and your family.